Maes Bach01970 639270work Self-catering4 Star Luxury Self Catering Accommodation, Boutique Style Decor, Friendly Staff. 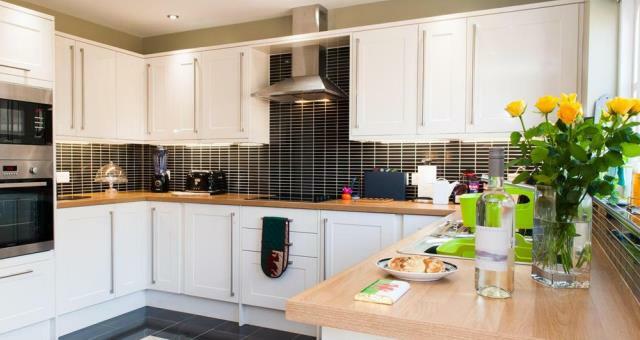 This Lovely 4 Bed, 4 Star House is perfect for individual travellers or couples wanting a weekend away, with a fantastically decorated communal kitchen and lounge. With the amount of rooms available in Maes Bach this house is perfect for a Family getaway. With the house being 5 minutes away from the town centre and the Train station it is a great choice distance to keep the family occupied and with private parking available you can even bring the car. 4 Star Luxury Self Catering Accommodation, Boutique Style Decor, Friendly Staff.